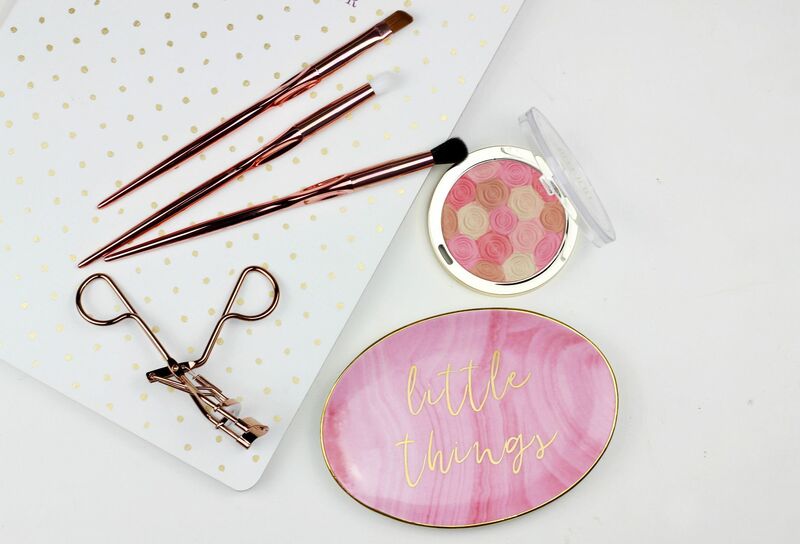 I’ve long been an admirer of Anglea’s instagram (seriously, so many dreamy photos of makeup) but I’ve recently gotten into her blog as well – loads of reviews and the same dreamy makeup collection.. Her post on dupes has been picked up by a lot of people, but I thought it was a really brave post because there must have been a bit of backlash! I completely agree with everything said though…. I’m sure everyone has read Fee’s lovely blog, as she is one of the bigger blogs – her posts always have stunning photography as well as being really informative. She focuses a lot on budget buys which is sometimes a refreshing change, and I just always end up clicking on her blog when I see a new post. This post on new glow-givers was all kinds of dreamy. The ever-fabulous Jasmine – every thing she writes about, I want to buy! I read every blog post she does and am always so impressed with her innovative content. Her makeup and skincare picks are always on point, and as we seem to have similar tastes I take notice of her opinions. I really liked her post on The Ordinary, as she goes into so much depth; she has a way with words! Zo is one of the sweetest, and kindest, bloggers around – she’s so lovely, and is always a pleasure to chat to. Her blog features loads of gorgeous products but what I especially like is how in depth her reviews always are – loads of photos, swatches and an informed opinion. I loved her post on the new Paul & Joe spring collection. If you’re into makeup edits with lots of liquid lipsticks and lots of warm-toned eyeshadows, Leanne’s blog is a perfect blog to get lost into… She posts multiple times a day on instagram with dreamy photos and her blog is always updated with really enjoyable new content. I loved her post on low maintenance lip options, and added a few things to my wishlist.